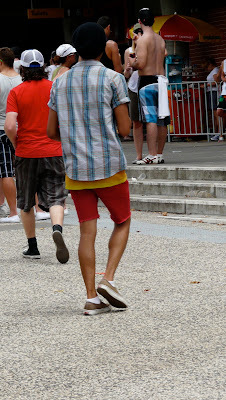 What did I see at the Big Day Out? Bellies, bellies everywhere. Big ones, little ones and flabby tummies abounded and the bikini top/ denim (hipster!) shorts combo defs emerged as the crowd favourite. It was dumb. 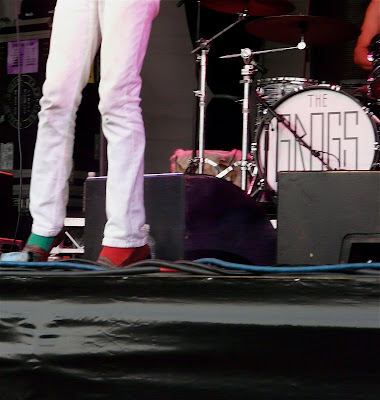 And Devendra won everyone over with his mismatched socks. It didn't even feel like Christmas.